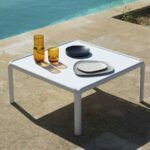 The Komodo Outdoor Coffee Table, designed & made in Italy by NARDI. 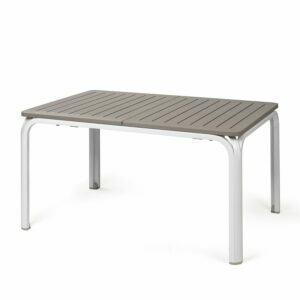 Comprised of UV resistant polypropylene & fiberglass resin, and ultra-low maintenance needing only a wipe down with mild soap & water. 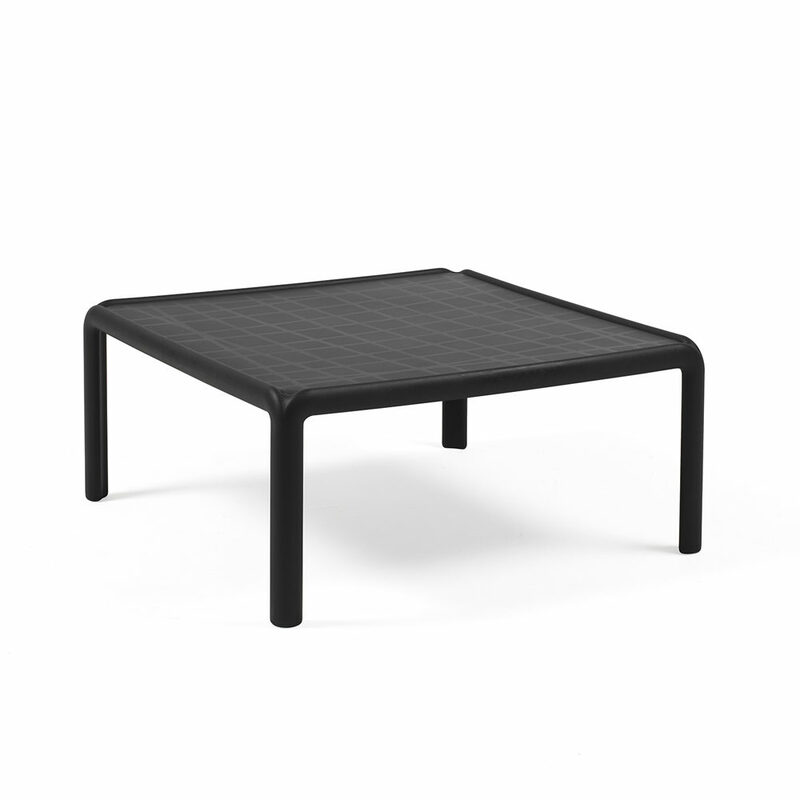 The Komodo has a generous 700mm X 700mm square top size, perfect to keep all your strictly terrestrial worldly possessions dry on the poolside. 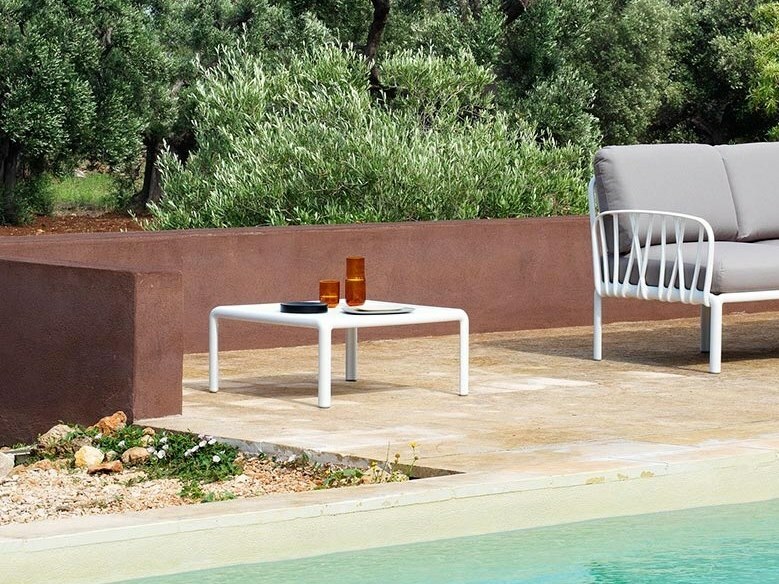 A member of the Komodo Collection, its design is inspired by the branches of a tree which can be seen in its exhilarating interwoven patterns. 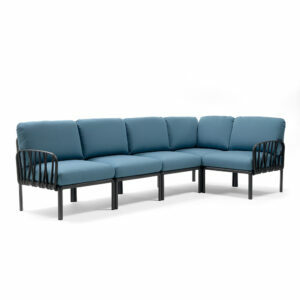 The collection also touts the matching Komodo 5 Modular Outdoor Sofa. 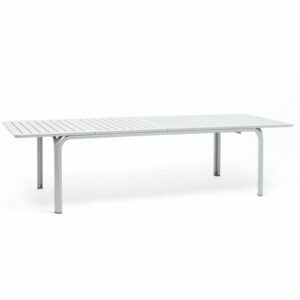 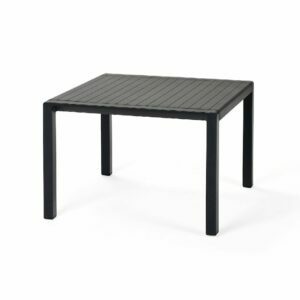 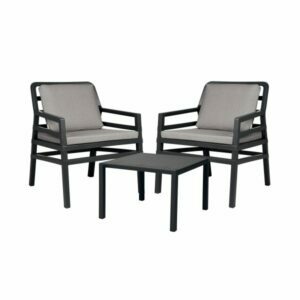 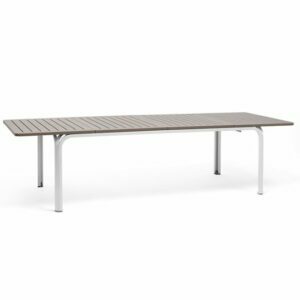 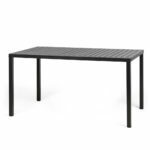 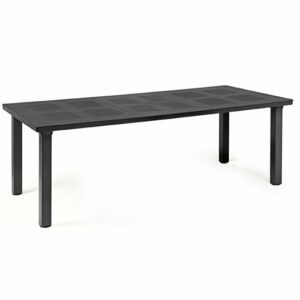 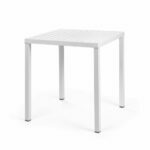 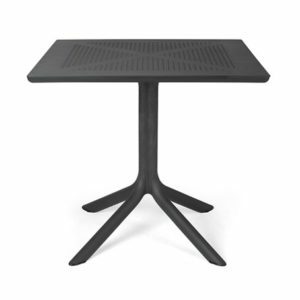 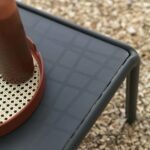 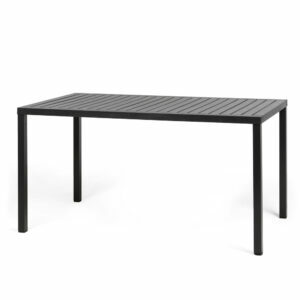 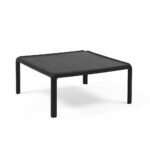 The Komodo Outdoor Coffee Table is rated for commercial use, and comes with a 2-year manufacturer backed warranty. 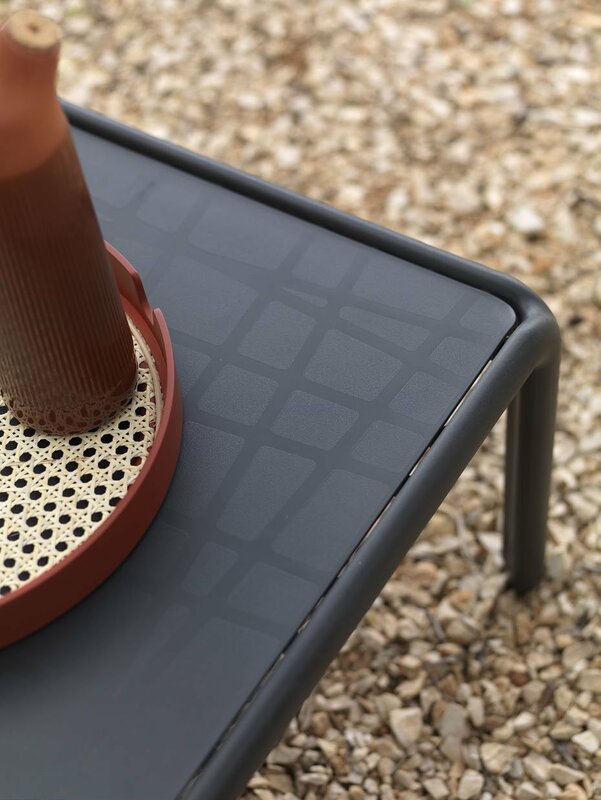 Like all NARDI made product, it is 100% recyclable, ensuring that at the end of its long service there’ll be minimal environmental impact.